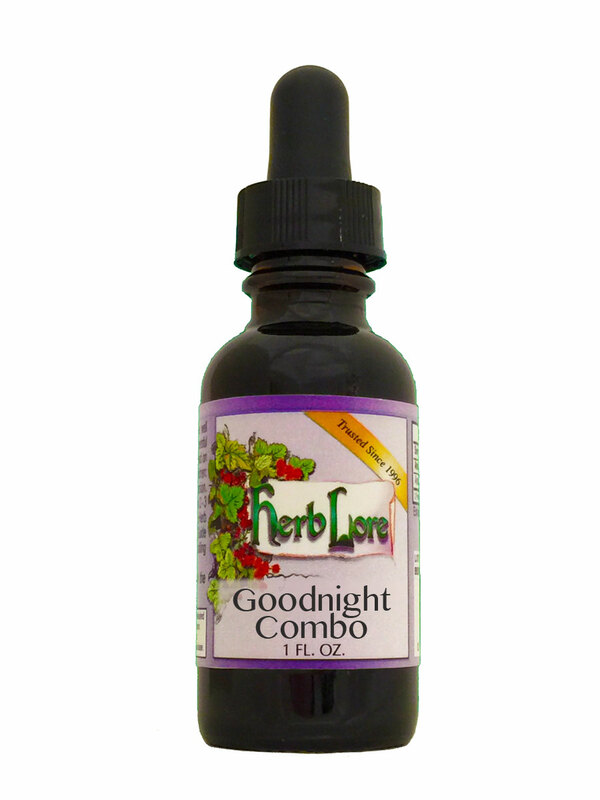 This is an herbal tincture used to help one fall asleep and stay asleep. This combination is helpful for quieting mental chatter (due to the White Chestnut Flower Essence) and helps to promote sleep, without any morning grogginess. This herbal combination is NOT habit forming or addictive. For those who prefer a product with no Valerian Root (which in rare cases, can stimulate, rather than relax), the Goodnight Combo Lite uses Chamomile Flower instead of Valerian Root.